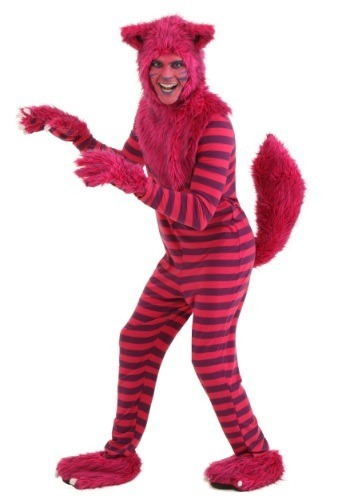 cheshire cat costumes ideas for the 2015 Halloween costume season. 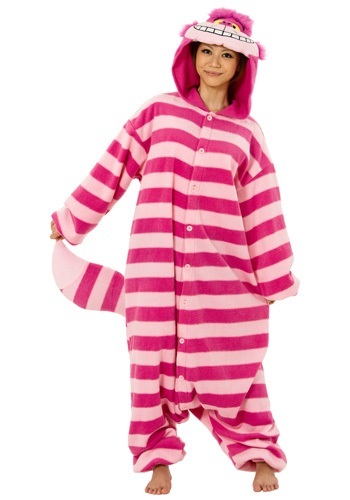 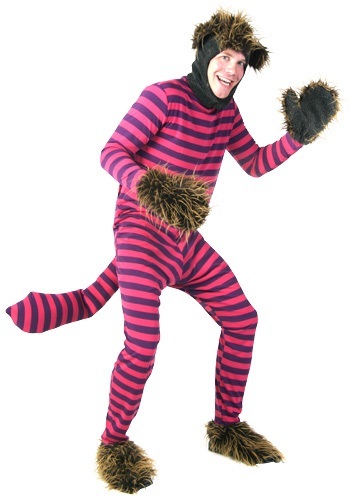 You'll be more recognizable than Grump Cat when you wear this Adult Deluxe Cheshire Cat Costume. 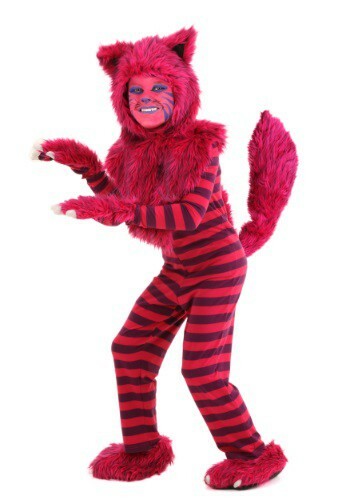 Make some mischief in this Plus Size Deluxe Cheshire Cat Costume!